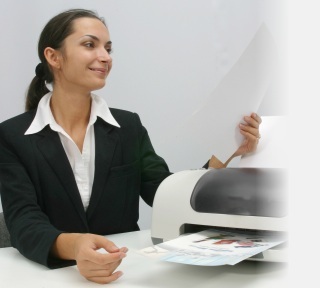 Officenet is a specialist supplier of LaserJet Toners and Inkjet Cartridges for printers, copiers and fax machines. We also sell selected printers at wholesale prices. Our organization is focused on providing friendly, personal service, low pricing and top quality products. Officenet support all of its Toner and Inkjet Cartridges with a comprehensive no fuss replacement policy. We are so confident in the excellent quality of our Compatible and Remanufactured range that we will even cover the cost of the repair or replacement of your printer if it can be shown that damage was caused by one of our LaserJet Toners! See our full Customer Protection Plan here.